This well-known Aerospace manufacturer has been a customer since 2016. Back then we installed a backup power system for the office and servers. They now have a manufacturing process that requires backup power. We designed this system with a 125kw generator that is fueled by a new 1000-gallon above ground LP tank. 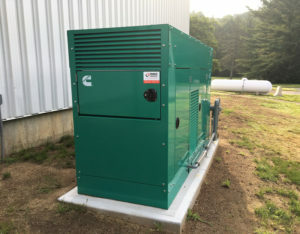 With the addition of this new power system, they can continue to produce their highly specialized products even during power outages. 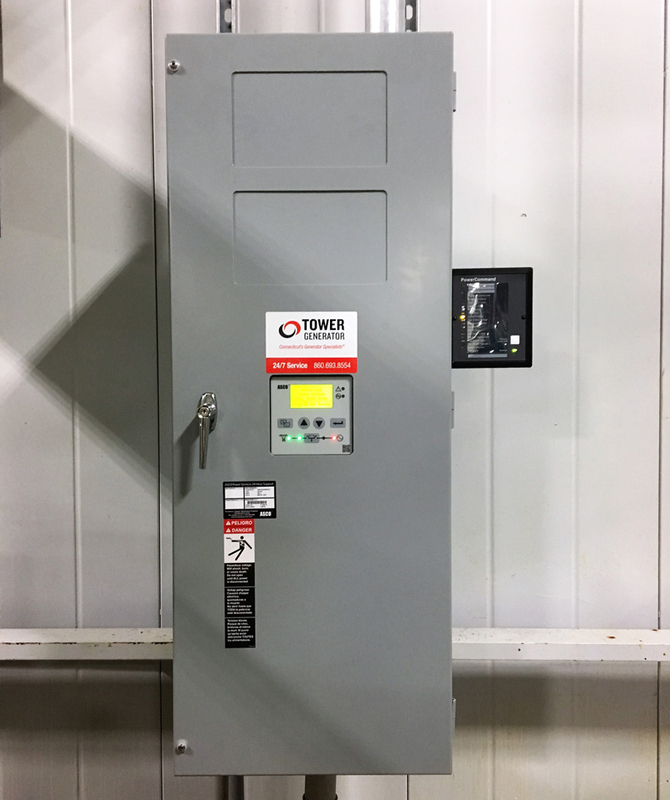 This company trusted Tower Generator for the backup power for their office and now they enlisted our services to back up an important manufacturing process so that they could maintain their production schedules.